Lately, Sprout's been kind of obsessed with the notion of family. He likes to talk about our family: who's in it ("Daddy, Mama, Maxie, me! "), our common traits, what we like to do, where we are going to go together. It's fun watching his understanding of family change. He knows that he has family he lives with, family he sees only sometimes, and family he doesn't get to see. And he's gradually learning that not every family looks like ours. 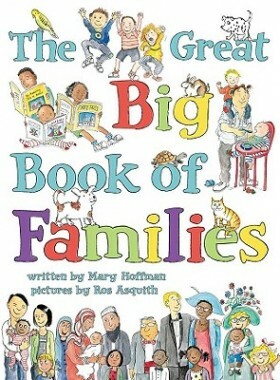 In The Great Big Book of Families, Mary Hoffman takes a good long look at what makes families different, and the same. 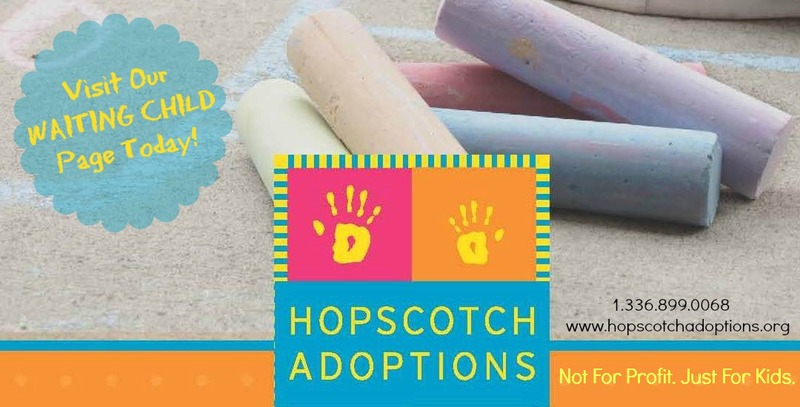 Beginning with an acknowledgement that "in real life, families come in all sorts of shapes and sizes", Hoffman explores all the ways families can be unique. 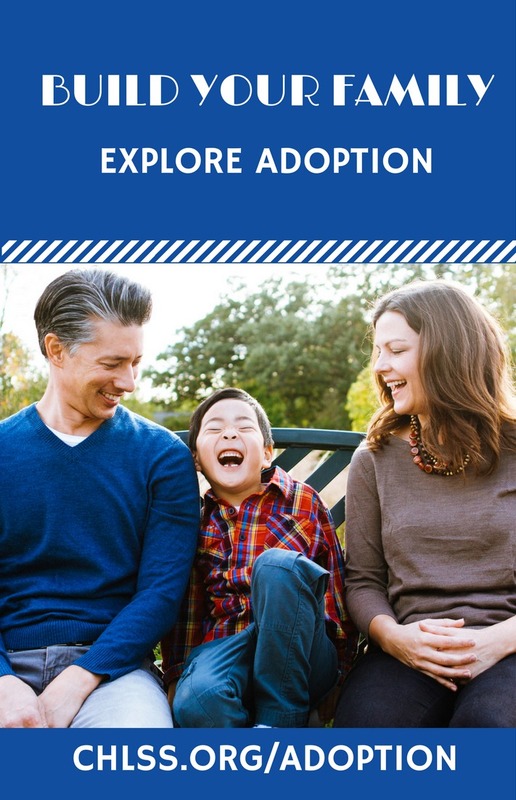 She starts by looking at who children might live with, and how those families may have come together. Small drawings along the edges of the page emphasize that everyone's family looks just a bit different from everyone else's. She also looks at all the characteristics that set one family apart from another, beyond just who makes up the family. Homes, for instance: some people live in small houses, some in apartments, some in large houses. Some have no homes at all. Holidays are another point. Some families celebrate in big ways, some in small, and not everybody observes the same days. The list of categories goes on and on -- clothes, transportation, school, even feelings -- and each category contains a wealth of rich detail in the illustrations by Ros Asquith. It may take a bit of hunting to find The Great Big Book of Families in your local library. Ours is shelved in nonfiction, so you might try there, or with the picture books (it's kind of two things at once). Sprout and I read this together and he pored over each page; kids who like to study a lot of small illustrations, a la Richard Scarry, will find this worth a look. Best of all, for me, was the way that Hoffman and Asquith combine and recombine family structures, mixing skin colors, genders, ages, ability, and everything in between. The subtitle of this visually appealing book could well be "a joyful celebration of all kinds of families", because it surely is. We love it! Sample: "Some people have lots of brothers and sisters. . . and uncles and aunties. . . and cousins. . . and grandmas and grandpas. And even great-grandmas and great-grandpas. But some people have really small families. You can be a family with just two people."